Gonzalo is a very succesful dinghy and big-boat sailor and has been sailing as a professional in the GP42 & RC44 circuit since 2007. He is a 6 time Spanish National champion in different classes and among his other sailing achievements are a Silver medal at Snipe Europeans, Silver medal at J80 worlds and Audi Med-Cup Winner. In short an all round guy with a wealth of knowledge! Besides sailing as a pro he is also a very succesful coach and sailmaker with his own sailloft on the island of Lanzarote! 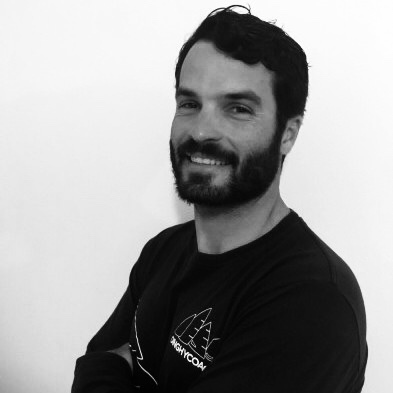 As a coach, Gonzalo has coached Spanish laser sailors to great achievements, among which a 4th place at Laser4.7 Worlds in 2011 and a Silver medal at the U21 Radial Worlds 2012.